In visual phase it has dark and intense cherry tones, clean, birhgt and cherry-red appearance despite the ageing process. 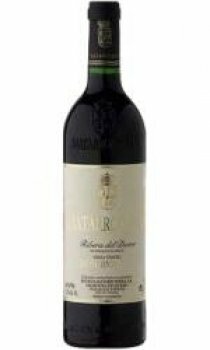 On the nose, it is round, elegant and very complex, showing a complex bouquet, offering hints of vainilla, cinammon, cocoa, leather, liquorice, calcareus mineral and differnt and complex red fruit. On the palate, it has a very elegant structure, well balanced, with sweet tannin and long lingering finish.